Did you know that Ballroom and Latin Dancing is now accepted as as an Olympic Sport! Now classified as Dancesport it has been recognized by the International Olympic Committee, although there is a way to go before it becomes an official medal sport. 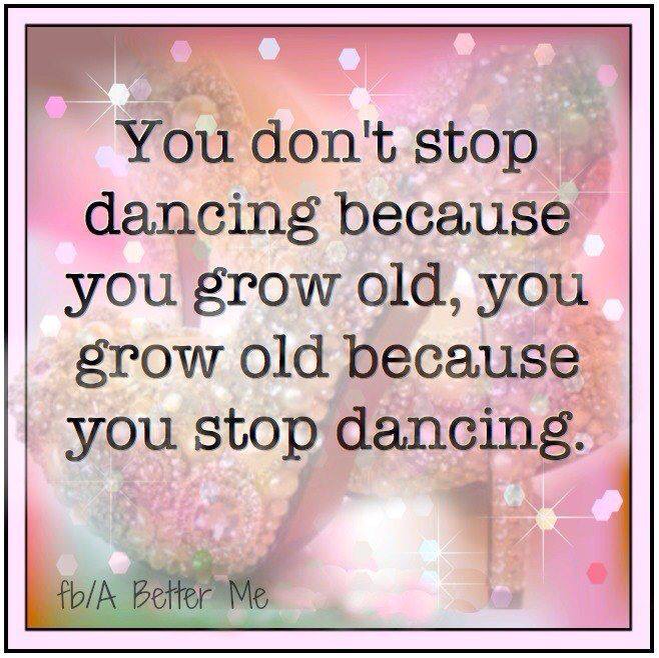 Also a study by the Albert Einstein College of Medicine in New York found that one of the best physical activities to offer protection against dementia was frequent dancing! In 2001, a landmark 21-year study of 469 senior citizens 75 and older measured mental acuity in aging by monitoring rates of dementia, including Alzheimer’s disease. The study’s purpose was to see if any physical or cognitive recreational activities influenced mental acuity. The researchers studied cognitive activities such as reading books, writing for pleasure, doing crossword puzzles, playing cards and playing musical instruments. They also studied physical activities like playing tennis or golf, swimming, bicycling, dancing, walking for exercise and doing housework. The study was led by the Albert Einstein College of Medicine in New York City, and funded by the National Institute on Aging. It was later published in the New England Journal of Medicine. Significantly, almost none of the physical activities appeared to offer any protection against dementia. There can be cardiovascular benefits, but the focus of this study was the mind, i.e., are there ways to reduce the risk of being overtaken by some form of dementia. One important finding from the study: the only physical activity to offer protection against dementia was frequent dancing. There are so many forms of exercise which may sound exotic or much more interesting than dancing, but they are often not easy to get into. There are costs or other factors that would stop the average person from taking part. There may be masses of equipment that you would need in order to begin taking part or there may be an initial skill set that would inhibit you from going along to your first class. But dancing is different. What do you need? A good pair of shoes and you are away! Dancing is an amazing way to spend an hour or so. Rehearsing steps, practising at home, running through routines, getting better and better? Now that's a great way to spend some time. Of course some people really do not like to dance, so we acknowledge that this is subjective. But the truth is that most people who claim not to enjoy dancing have never actually been to a dance class, and this kind of dancing is quite different from your local nightclub bopping. In short, do not knock it till you have tried it. We think its great fun, and if you agree then you will have yourself a great form of exercise. So many forms of exercise are solo activities. This may well suit some people, but for a great many of us it can be a real turn off. Dance classes are very much a group experience. This is not unique to dance, as team sports can have the same appeal. But there is something about dance that makes this class mentality all the more powerful and significant to those involved. ​ you wont regret it.